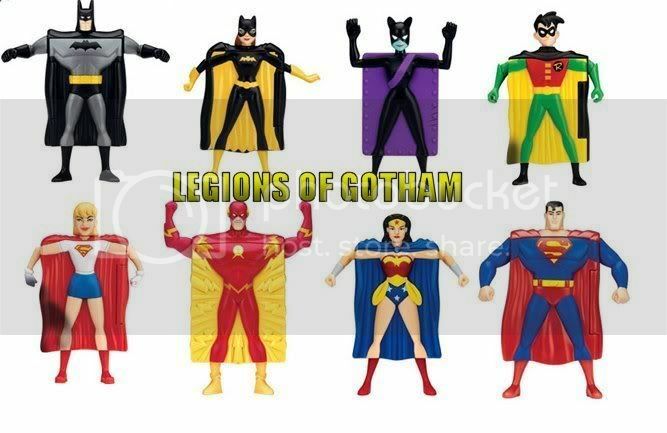 Mattel sent LOG some great pics of the first new 6-pack for the upcoming JLU lines! 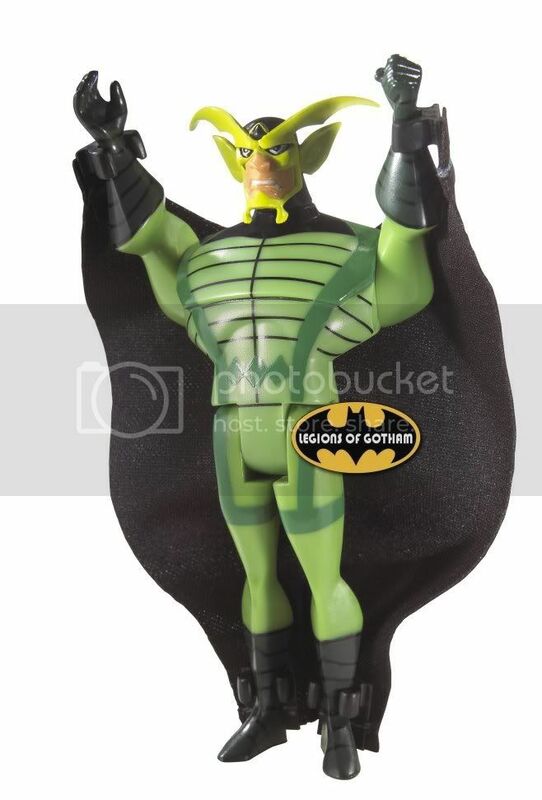 Batman Fast Food toy Archives are back! The famous Batman Fast Food Archives are back online at Legions of Gotham! Click HERE to check 'em out and feel free to add anything that we may have missed!